Classic Design. Brand new Tech. 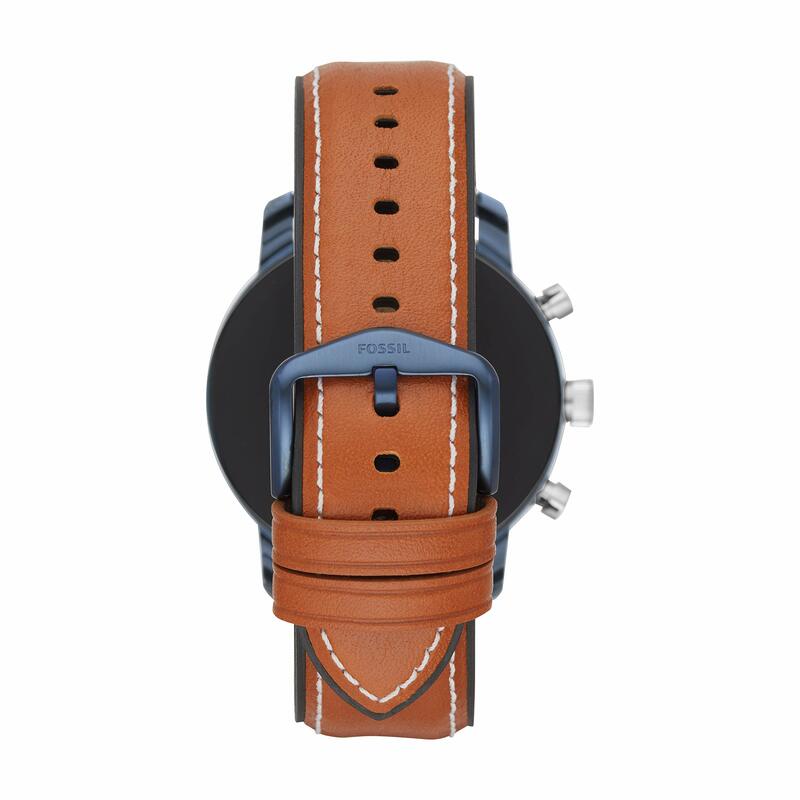 This 45mm Explorist HR touchscreen smartwatch features a tan leather strap, and allows you to track your heart rate, receive notifications, customize your dial and more. 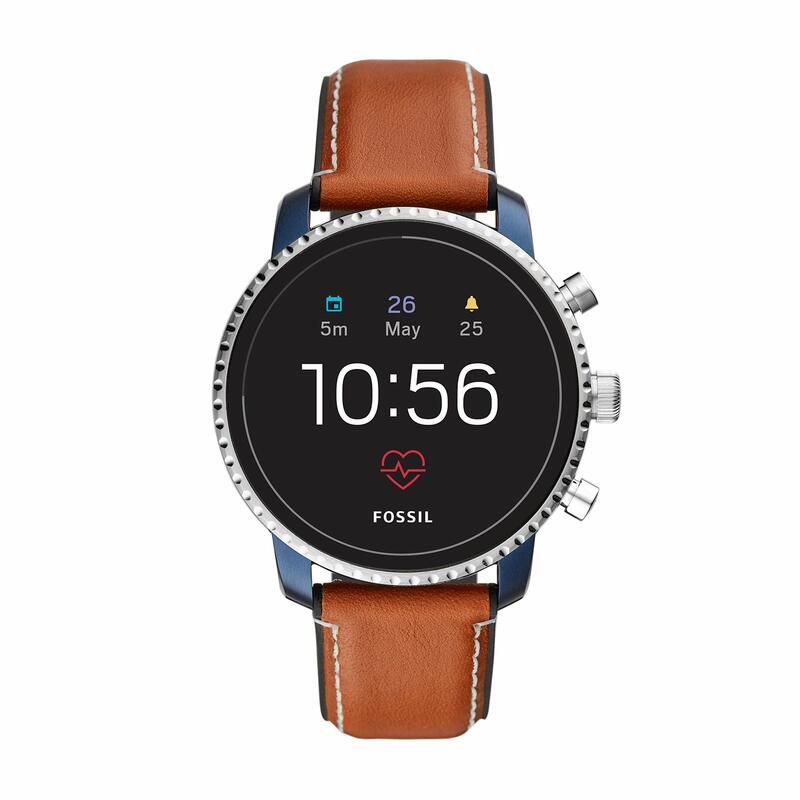 Smartwatches powered with Wear OS by Google are compatible with iPhone(R) and Android(TM) phones. Wear OS by Google and other related marks are trademarks of Google LLC. Touchscreen smartwatches powered with Wear OS by Google require a phone running Android OS 4.4+ (aside from Go edition) or iOS 9.3+. Supported features may vary between platforms. iPhone users can not respond to messages or app notifications from the watch. iPhone users can not ask Google Assistant for directions. The watch will only receive push notifications from navigation apps activated at the iPhone. 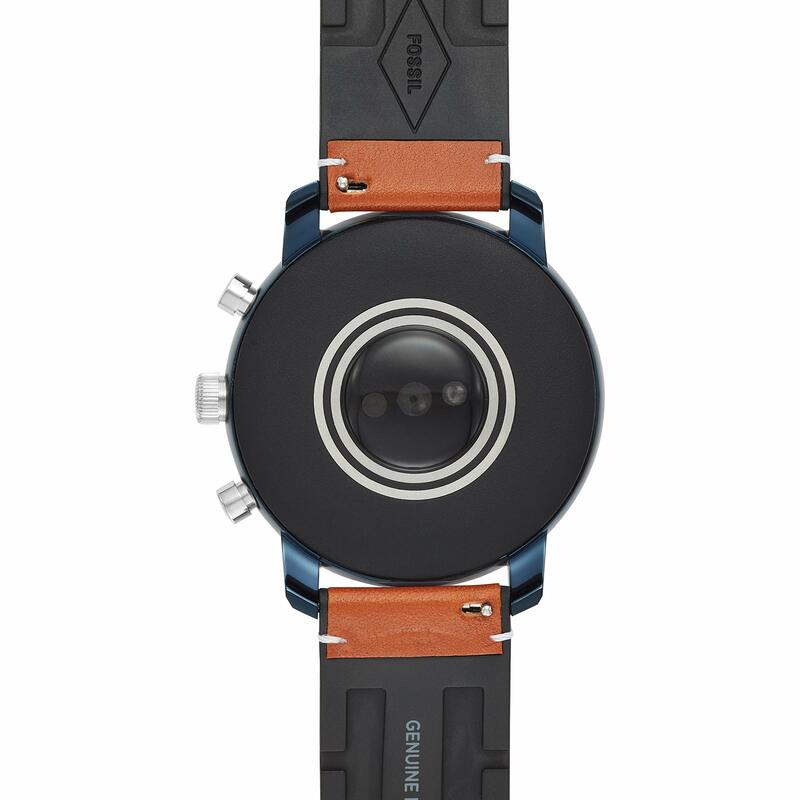 To keep away from damage to your watch, only use with included charger. Do not use a USB hub, USB splitter, USB y-cable, battery pack or other peripheral device to charge. Product will have to be kept more than 20cm away from implanted medical devices to minimize potential for RF interference. See product insert for full details.